The next device in line to receive Android 9 Pie is the Nokia 5.1. HMD’s CPO Juho Sarvikas officially announced via Twitter that Android 9 Pie rollout for Nokia 5.1 has begun. 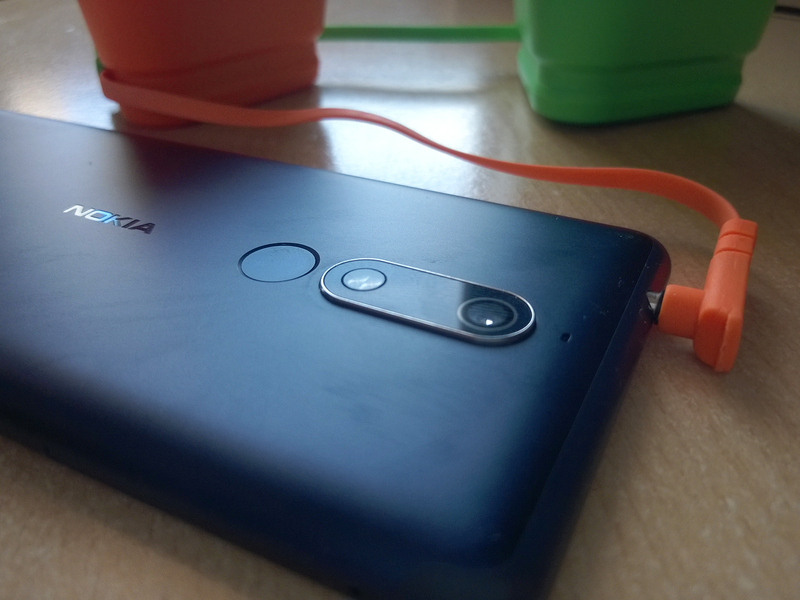 Nokia 5.1 was announced together with 2.1 and 3.1 in May last year in Moscow. The 5.1 comes with a 5.5-inch FullHD+ 18:9 screen, 16MP rear and 8MP front camera, 3000mAh battery and MediaTek’s MT6755S SoC with 2 or 3GB of RAM. The device comes with Android 8.0 Oreo out of the box. 3G #Nokia 3310 possibly passed #FCC?